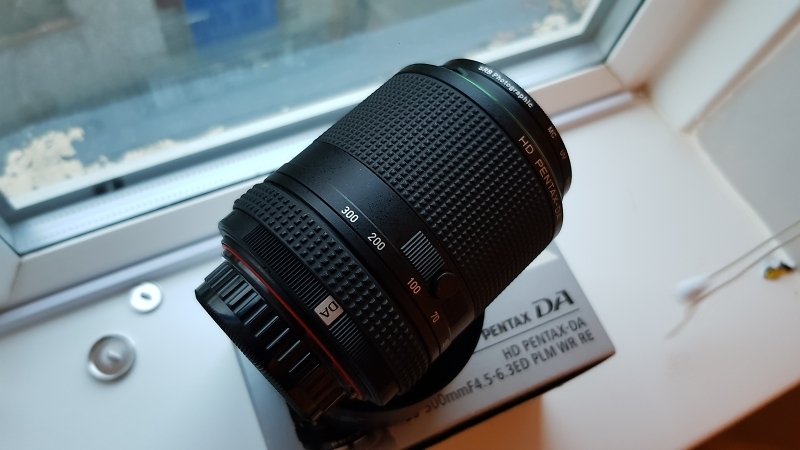 Here's a lens that I picked up recently from a whole lot that a user was selling. I've already got one so I'm putting this one up for sale. It's in excellent condition with good SDM operation and top top IQ. I'm asking for £500 inc. RMSD for it. 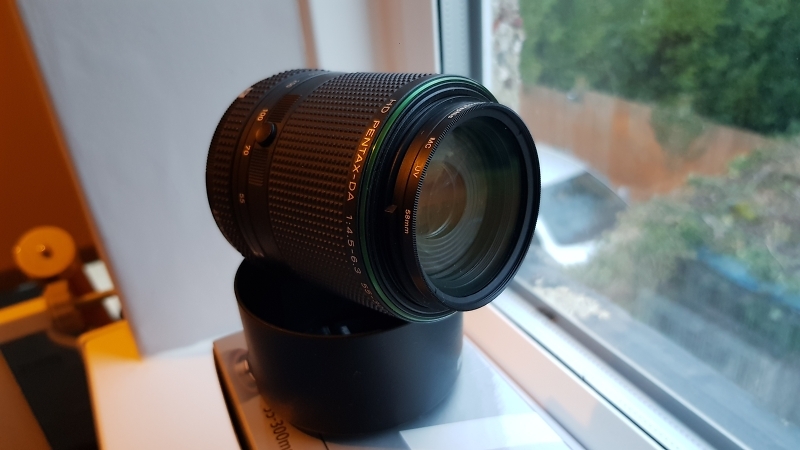 Also available is a mint condition 55-300mm PLM lens complete with hood, caps and box. I'd want £250 posted for this one. And received, send me your address! I did send it, my internet had a hissy fit though and I think the page crashed while sending the PM. Should have one now. DA* 300 reserved for Derek. 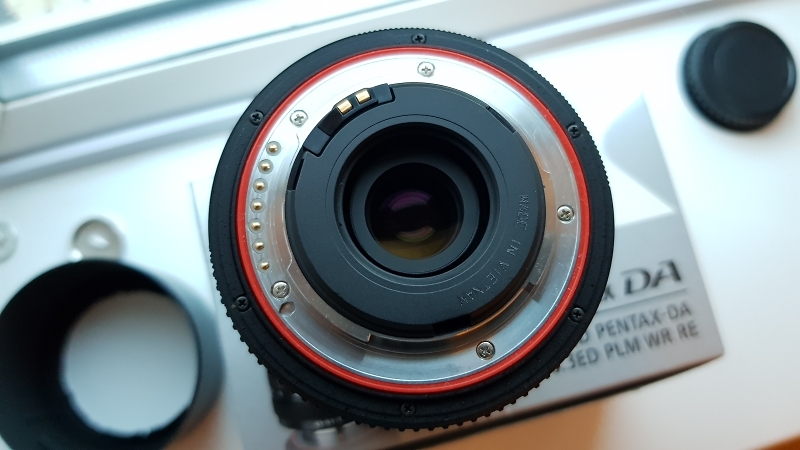 Lens arrived. 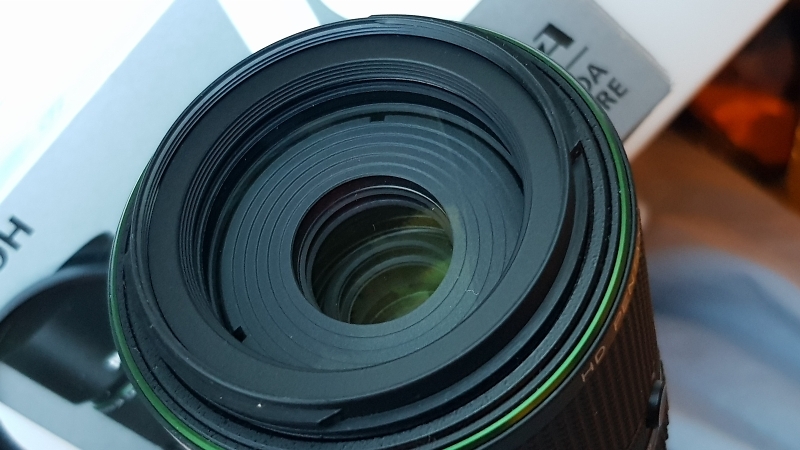 It appears to be a cracking lens. My dad will be pleased when he gets it.